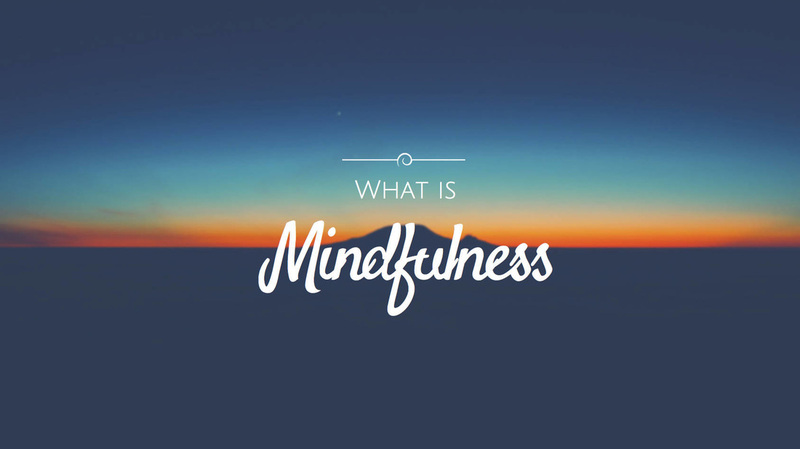 Mindfulness is the ability to stay focus in the present and keep all distraction at bay. Often times students are thinking about 100 different things at vary moments. The ability to keep focused and not listen to the distractions is a very important skill students need to develop. Mindfulness also teaches students not to react to their emotions. Often times students want to lash out or combat and negative with a negative. Mindfulness teaches students to think about what they want to do before they do it. Taking Deep Breaths helps keep yourself calm and keep the glitter in your brain at the bottom. Breathing helps keep your emotions in check. Rather than reacting you will think before you act. 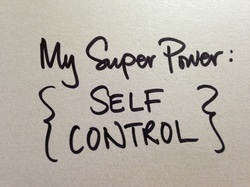 Making yourself a better person starts with the ability to control yourself. Your emotions and your actions.